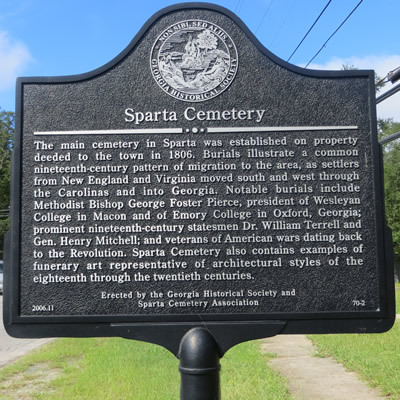 Welcome to the web site of Sparta Cemetery, Sparta, Georgia. 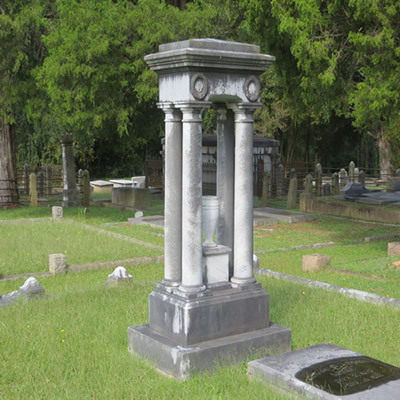 This web site allows easy-to-use searches based on the person's name and shows who else is buried in the same lot. 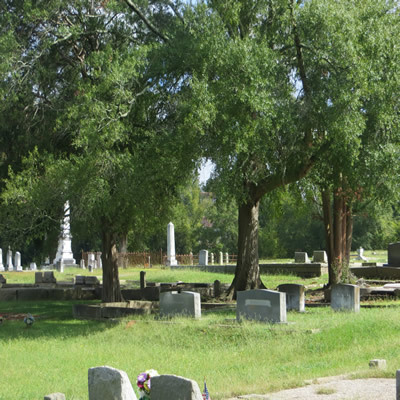 Also importantly, the web site includes cemetery maps so that a grave's location can be found. 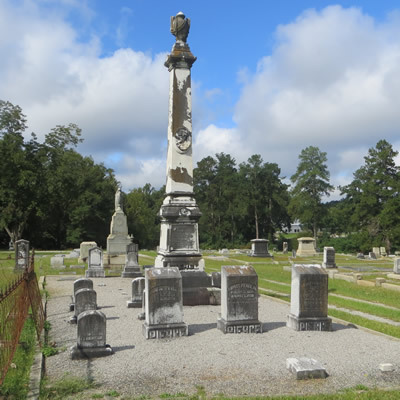 The cemetery began in 1806 and is the resting place of such notables as Methodist Bishop George Foster Pierce who was president of Wesleyan College in Macon and Emory College in Oxford, Georgia; William Terrell who was a physician and planter and played an important role in the development of Hancock County and Georgia agriculture; and veterans of the American Revolution, such as Henry Mitchell. 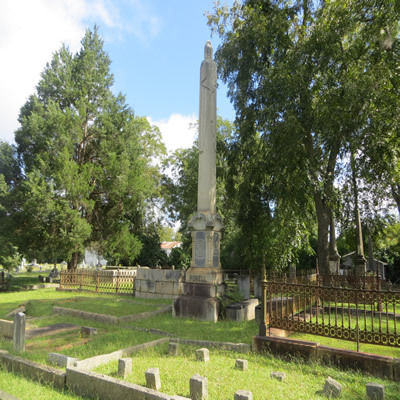 On June 22, 2001, the cemetery was listed on the National Register of Historic Places. 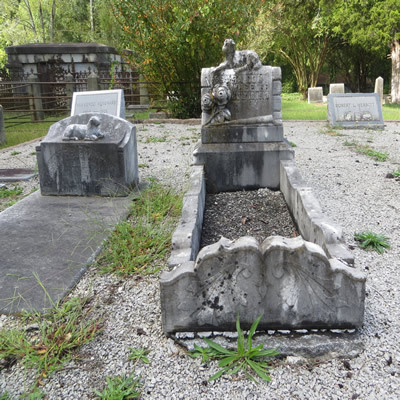 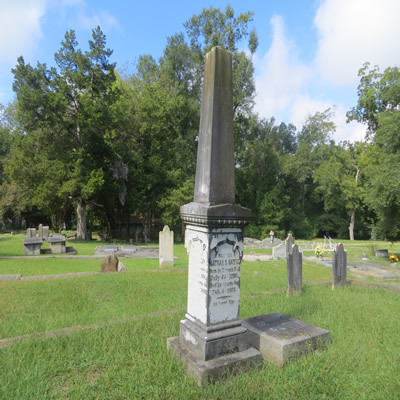 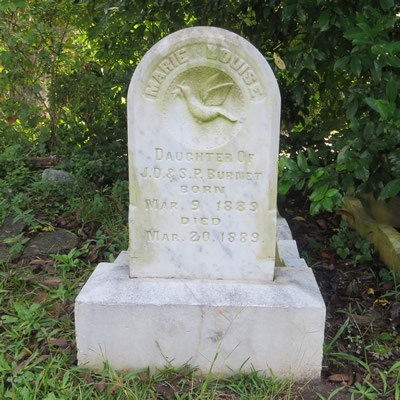 This web site contains a person search and index to the approximately 2200 graves in the 9.76 acre cemetery. 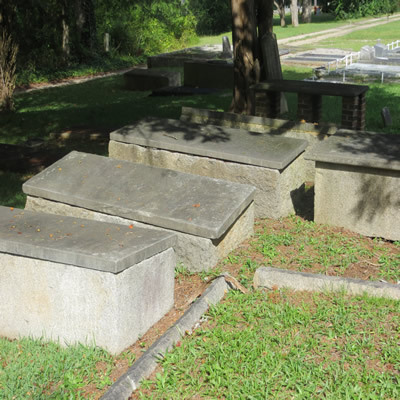 The graves are also listed as part of the Friends of Hancock County, Georgia Cemeteries web site.